This 4-year-old child looks like an old man. Doctors still cannot explain the reason of this disease. 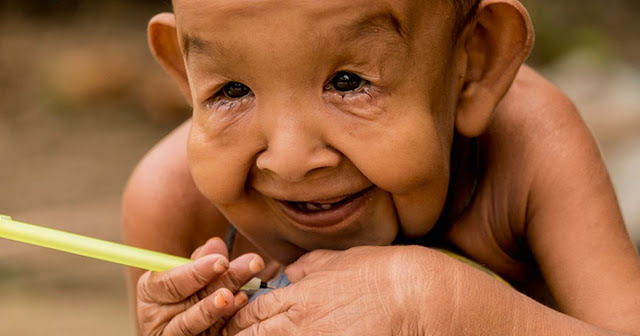 An unknown disease makes a four-year-old child look like an old man. The four-year-old Bayezid doesn't look like his peers. His hanging skin and wrinkles make him look like an old man. Over the past four years, doctors have not been able to diagnose his condition. 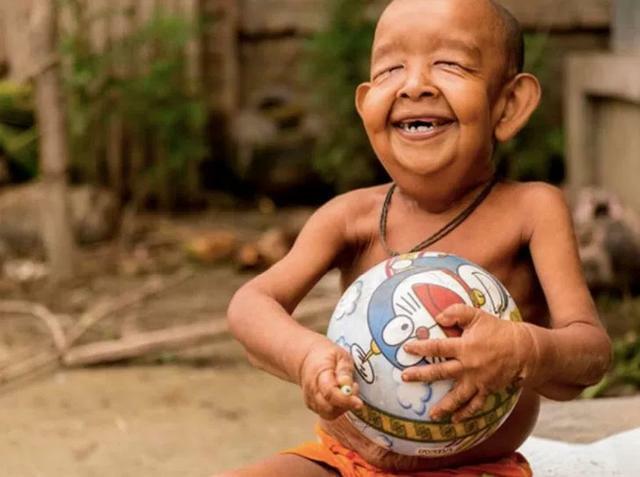 When the boy was born, the parents immediately realized that something was wrong with him. Their little boy Bayezid was weak and looked like an old man. Today Bayezid is four years old, and he lives in Magura, Bangladesh. 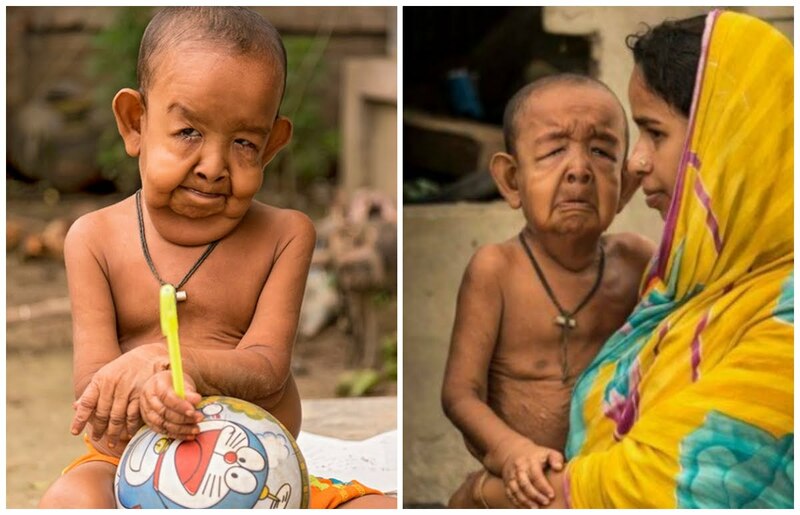 He grew up, but doctors still do not know from what he is suffering. He gets a lot of love at home, and his parents do everything to make him happy. But, unfortunately, people react to the child in different ways. "When I or my husband go out with him to the street, everyone looks at him in a strange way," says his Mom. Fortunately, the house and surroundings of Bayezid are safe. Everyone there knows him and loves him. Bayezid is a cheerful boy who loves football and likes to play with his peers. But his illness affects not only his appearance. It affects his blood pressure, liver, and kidneys. The boy spent a lot of time with his parents in the hospital and met with countless doctors. And now, finally, there is hope. Recently, doctors have discovered a treatment that alleviates the symptoms of a boy's illness. But the treatment is expensive, and family probably can't afford it. Although treatment and medication are expensive, Bayezid's parents hope they will see the light at the end of the tunnel. They think that one day there will be a medicine that can make their son perfectly healthy. "I believe that we can afford the treatment, and I will try all the options to see him healthy, that one day he will live like all other people," says the mother of the child.